For the past 50 years, Glenn Phillips has made his living as a guitarist and composer, with 18 critically acclaimed albums out under his own name. 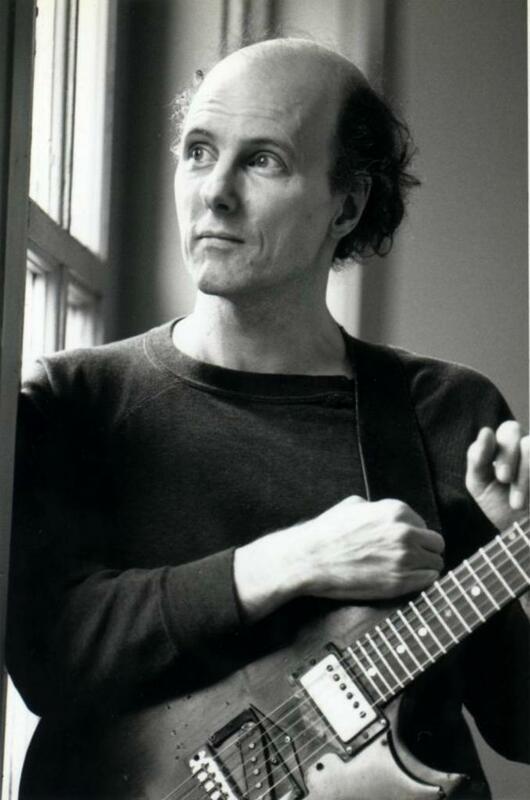 Two of his recent releases received 4-star reviews in Rolling Stone, including Echoes, a double CD compilation with a 40-page booklet written by Phillips. 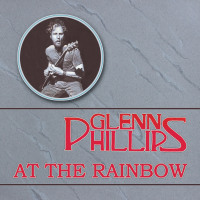 Of his work, Stereo Review writes, "To say that Glenn Phillips plays guitar is like saying Michael Jordan takes shots at the basket." Rolling Stone writes, "If rock & roll guitarists were kamikaze pilots, Glenn Phillips would be in heaven right now," and The Atlanta Journal-Constitution describes his 2003 release, Angel Sparks, as "armchair travel to a place you didn't even know existed." Born in 1950, his musical career began in 1967, as a founding member and songwriter of the legendary Hampton Grease Band. The group released a double LP on Columbia and played with countless classic bands of the era, including Jimi Hendrix, The Grateful Dead, Fleetwood Mac and The Allman Brothers. Frank Zappa was a fan of the band, and one of their many historic shows was at the Fillmore East with Zappa's Mothers of Invention. Phillips jammed with Zappa that evening, as did John Lennon and Yoko Ono. Sony recently re-released the Hampton Grease Band, which included an extensive history of the group written by Phillips. It received a 9 out of 10, "near perfect" rating in Spin Magazine. In 1973 Phillips began his solo career. Lowell George, the leader of Little Feat, called him "the most amazing guitarist I've ever seen," and Phillips frequently sat in with the band. In 1975, he released his first album, Lost at Sea. Recorded at home and self-released, it predated, as well as influenced, the entire do-it-yourself movement that overtook rock music several years later. It was championed by influential British DJ John Peel, who played it regularly on the BBC, and London's leading music magazine, Melody Maker, held a reader's poll, where it came in 2nd. That was followed by a call from famed entrepreneur Richard Branson, who was then head of Virgin Records. They signed Phillips and brought him overseas to tour extensively, including a concert at London's famed Rainbow Theater. In the years since, Phillips has toured and recorded regularly. He's also collaborated with artists as diverse as Bob Weir of the Grateful Dead, Pete Buck of REM, and Cindy Wilson of the B-52's. Phillips' 1988 recording with Henry Kaiser received San Francisco's coveted Bammy award and NPR has played his music regularly on All Things Considered for the past 15 years. The one constant throughout his career has been that his music has remained as unique as it is acclaimed. From Relix, "Phillips is a guitarist with flair and imagination and seemingly limitless technical ability. He comes up with a sound that defies categorization. His music is melodic, it's tough, it's uplifting, it's inventive and highly recommended," and from Guitar Player, "A supremely musical player, Phillips has something few musicians attain: a voice of his own."